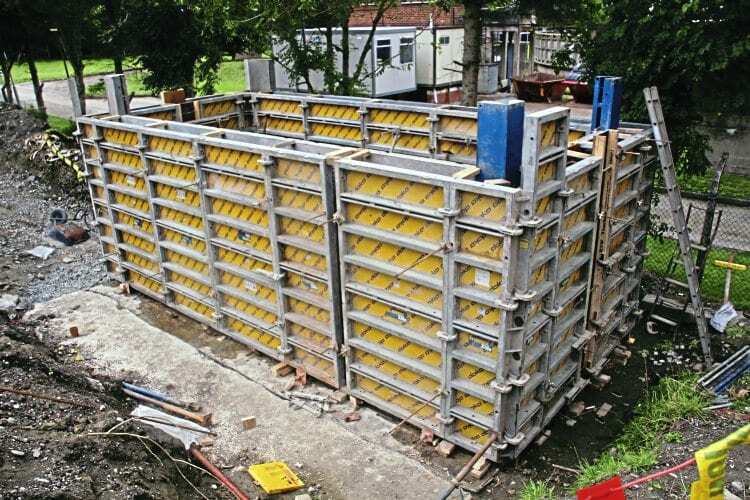 THE Llangollen Railway’s Project to build a new station in the centre of Corwen has been given an unexpected boost by the donation of a school building. The redundant demountable classroom will provide the passenger facilities when Corwen Central station opens. In mid-July, railway officials heard that the classroom was available for recovery at short notice from a school building project 25 miles away at St Asaph. Volunteers sprang into action and prepared the ground on a site adjacent to the station’s subway on land provided by Denbighshire County Council, the Llangollen Railway Trust’s landlord. After vegetation clearance and a ground survey, the volunteers constructed 16 brick pads to accept the building. 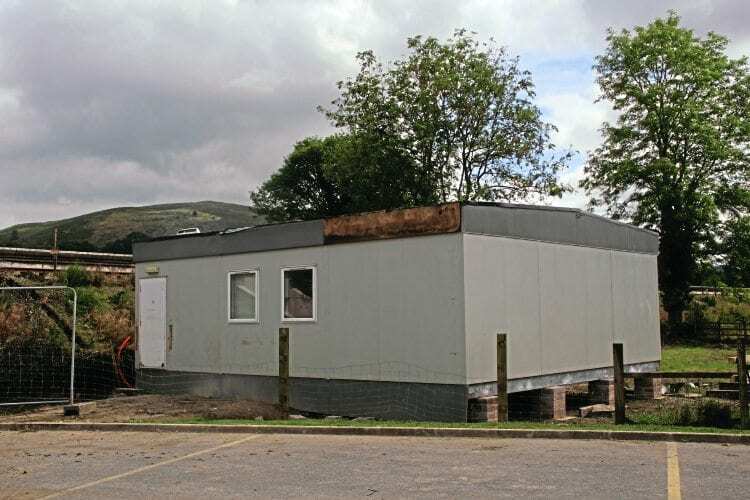 They then visited the school site and prepared the redundant classroom for dismantling into three sections so it could be taken by lorry to Corwen. The building arrived on August 1 and was quickly reassembled on the designated site with some remedial attention needed to the fascia and the classroom’s roof. Read more in Issue 232 of HR – on sale now! Previous Post:News Focus Special – Better than BR!